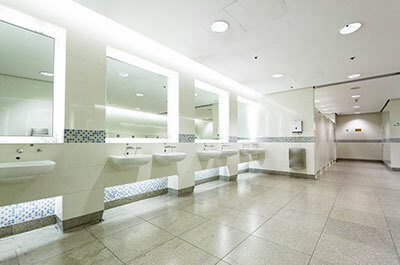 At present, traditional commercial downlights use CDM ceramic composite metal lamp or HID gas bulb. However, LED luminous efficiency has been optimized to above 150 lm/W. The lumen value has surpassed the traditional bulb. 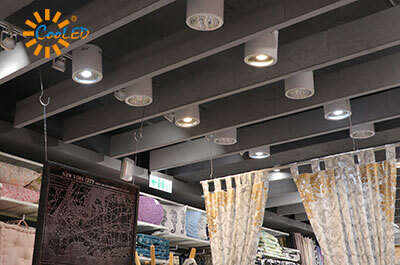 The power consumption and radiant heat LED of downlights are lower, which indirectly reduces the indoor temperature, reaching energy-saving purpose. The main suitable products include LCM/IDLC/ODLC/PLM/LPF/NPF series with 0-10V or DALI dimming functions. All products offer a stable current output, with up to 5 years warranty.